Today is the last day to earn up to 235 easy RecycleBank points in the Green Your Vacation Challenge! Register or sign in to RecycleBank. Click to enter the Green Your Home Challenge contest. Click on a suitcase at the top of the page — travel, beach, camping, and staycation. 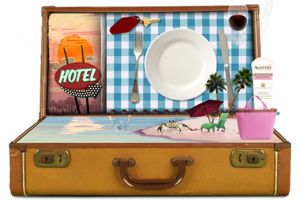 Click on all of the moving items in the suitcase to earn points. Repeat for each suitcase to earn the most points! Redeem your RecycleBank points for high-value coupons, free product coupons, magazine subscriptions and more! Earn 50 easy RecycleBank points with the new staycation suitcase in the Green Your Vacation Contest today! 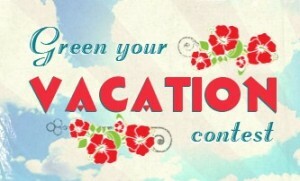 Click to enter the Green Your Vacation contest. Click on Staycation at the top of the page. Click on the hammock, pool, car, watering can, and the grill twice to earn 50 points! 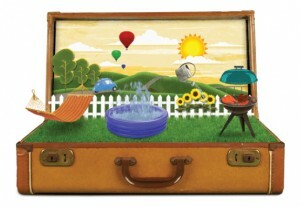 Earn 50 easy RecycleBank points with the new camping suitcase in the Green Your Vacation Contest today! Click on Camping at the top of the page. Earn 65 easy RecycleBank points in the new Green Your Vacation Contest today! Click on Beach at the top of the page. Click on the book, swimmer, hotel sign, keychain, plate, sunscreen, and beach tote to earn 65 points! Redeem your RecycleBank points for high-value coupons, free product coupons, magazine subscriptions and more. My favorite prize is the FREE Wonderful Pistachios coupon — there’s no minimum price or size on it, so you can score one of the huge bags totally FREE! Earn 45 easy RecycleBank points in the new Green Your Vacation Contest today! Click to enter the Green Your Vacation contest (Earn Points>Green Your Vacation if you don’t see it on the front page). Click on Travel at the top of the page. 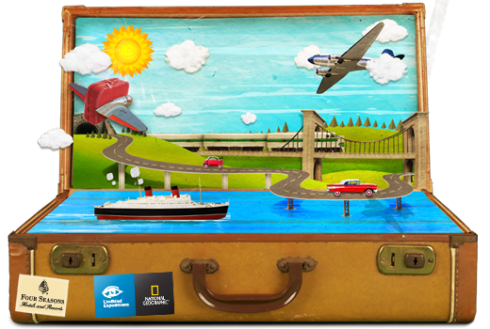 Click on all of the moving items — 2 cars, plane, boat, suitcase and train — and the rain clouds and red suitcase on the train to earn 70 points! Update: It seems a little difficult to navigate to the contest currently, so use this direct link for the Green Your Vacation contest after you register!